Updated beacon hill home set on a private lot w/ main level master suite featuring soaring ceilings + 2 extra bedrooms upstairs each w/ en suite full bathrooms & large closets. Guest den in walkout basement w/ full bath. All 4.5 bathrooms updated. Deck off remodeled eat-in kitchen w/ jenn air appliances & large flat fenced yard. Lake access to beacon hill residents. Welcome home!! Spectacular! 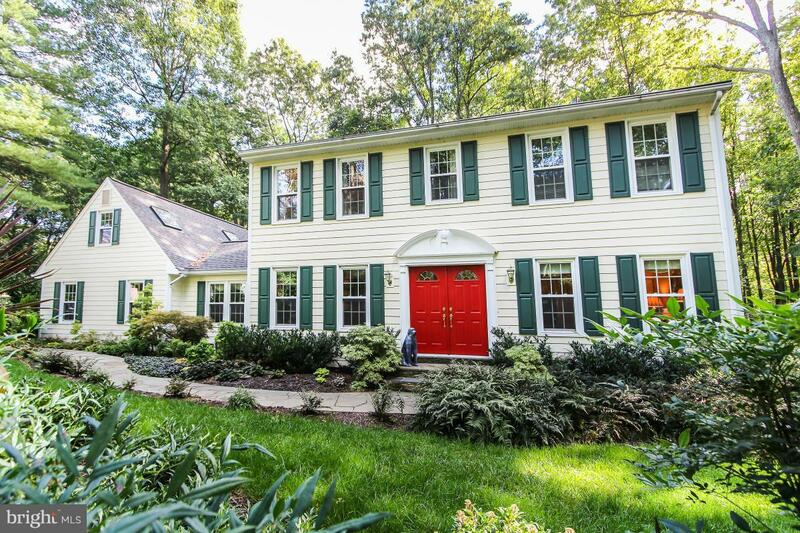 This warm, inviting home offers you a prime location in one of reston's most sought after neighborhoods! 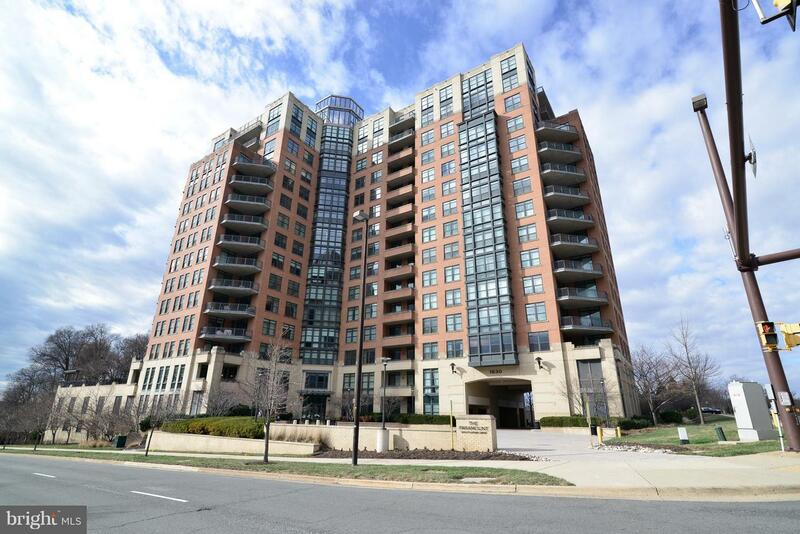 At the end of the cul de sac & surrounded by parkland, here you can enjoy the beauty of reston from every window, screened porch, & deck! 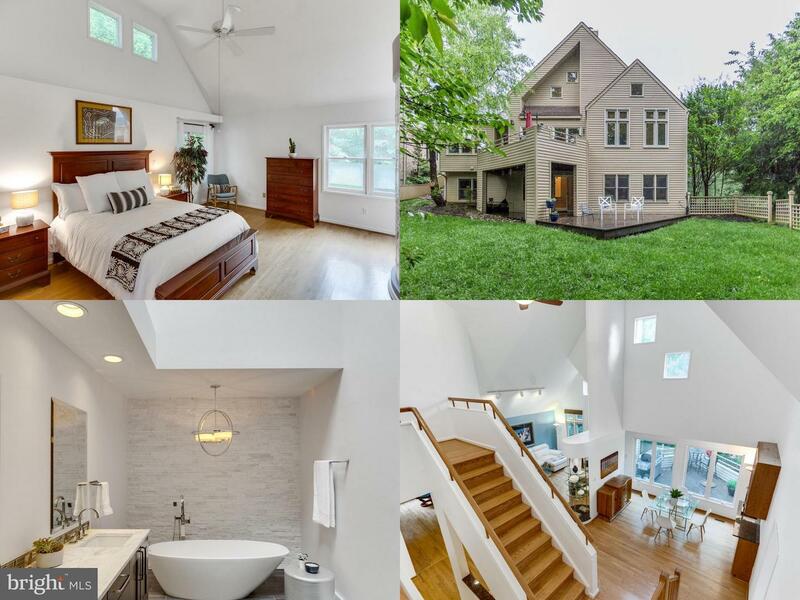 Updates throughout-hardieplank siding, windows, brazilian hdwd floors, gourmet kitchen, luxury master bath! Main lvl den & full ba, ul library! 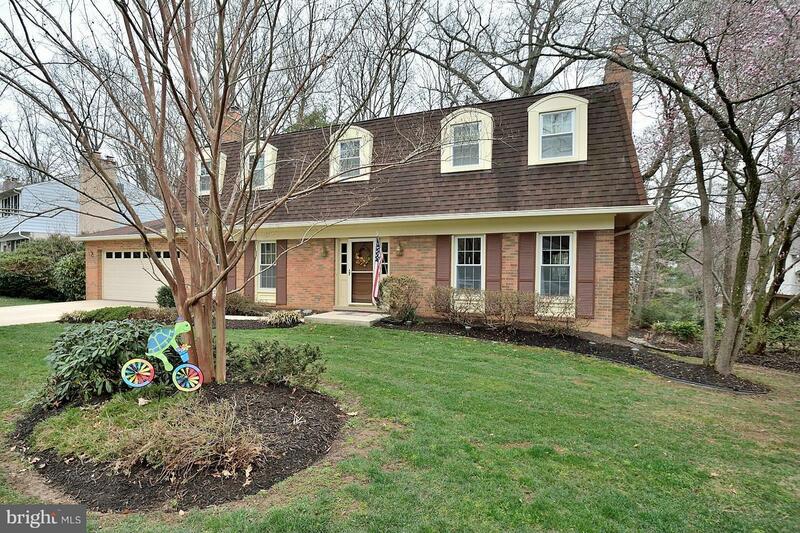 Terrific family home in wonderful neighborhood. Nicely updated through out-- 4 large bedrooms upstairs, updated kitchen and bathrooms. Great lower level for hanging out, craft room and more, large level yard. All the work is done- just move in and enjoy it! Hunters Woods Magnet School district, close to shopping, community center and just 10 minutes to Metro. Perfect location. 2 HR Notice. Amazing contemporary with soaring ceilings and light filled rooms with tons of space. 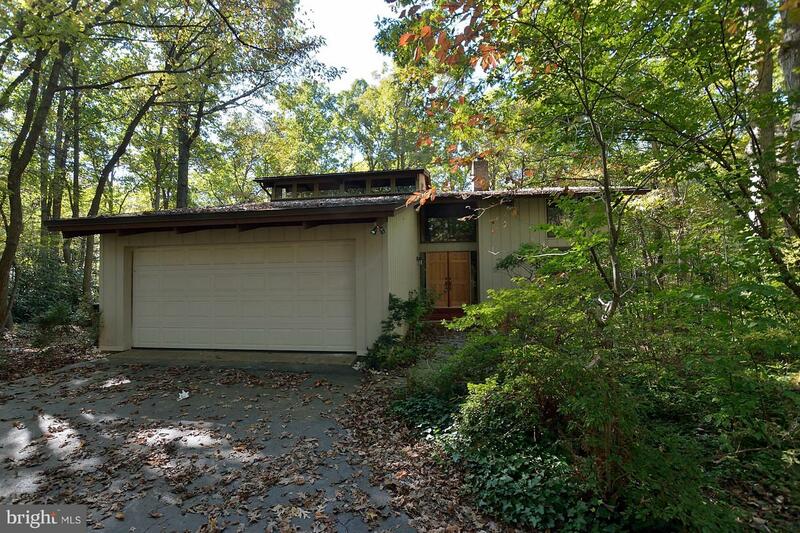 Tucked into the woods on a very private lot, this lovely home backs to Lake Fairfax park. 4 bedrooms 3 full baths including a first floor bedroom suite. Room to sprawl,this well cared for home is being sold As-IS, do a home inspection for informational purposes only.Amazing opportunity! Listing Sold by ERA Teachers, Inc.